It's 10:00 p.m. on Sunday Night. Do You Know Where Your Attorney Is? R. Winston Slater prides himself on his accessibility. 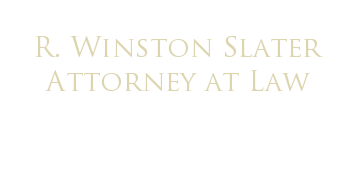 Our Illinois law firm is wired with all of the technological advances of our time, which means you can always reach our attorney. If no one answers your call right away, your call will be promptly returned. We have no set office hours and set appointments when they are convenient for our clients. 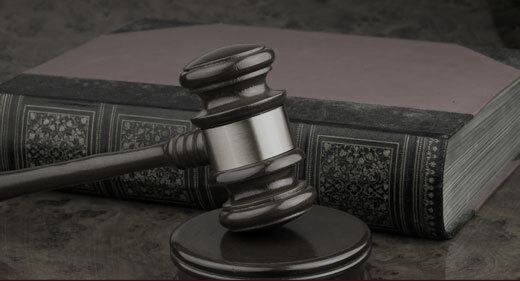 Contact us today to set up your free initial consultation with our lawyer. Please note that this form is for new clients only. If we have worked together in the past, please use: to contact us. Please enter a brief description of your legal issue.